Grab your 2018 derby gear today! 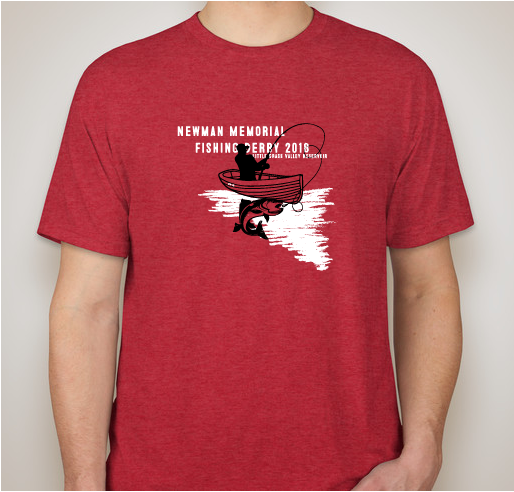 All proceeds go to the Newman Memorial Scholarship Foundation. 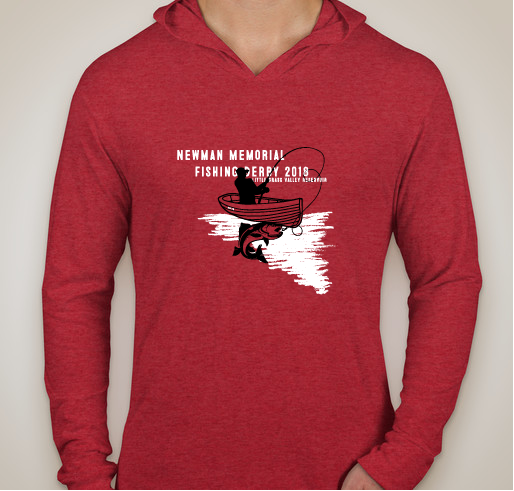 We, the directors of the Newman Memorial Scholarship Foundation, in an effort to demonstrate our gratitude to the people of Nevada County for their amazing kindness, and in memory of our beloved Ryan and Brett, have developed a scholarship foundation to assist the young adults in our community with funds to defray the exorbitant start up costs of their first year of college. We are profoundly honored to bless and confirm these deserving recipients. We anxiously anticipate great news as they make their mark on God's beautiful world. In memory of my sons, Ryan & Brett. I love this event. We join together with our community to fundraise for future generations. Thank you everyone for your continued support! 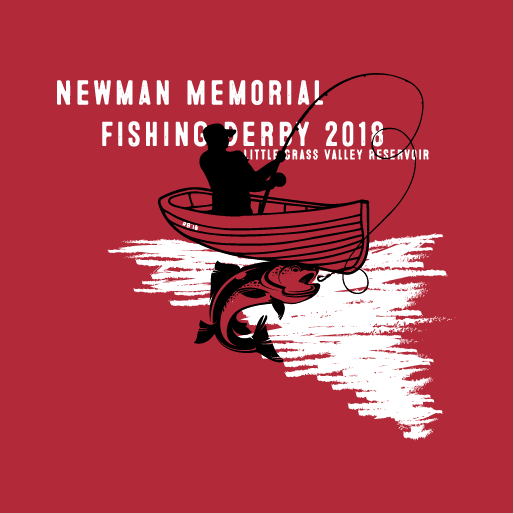 Share Why You Support "2018 NMSF Fishing Derby"